Just like in many other industries, optimised tools are absolutely indispensible for traffic engineering. The documentation of bolting procedures, which is mandatory in this industry, can be fully assured today by employing Plarad systems. Plarad bolting systems have proven reliable tools in assembly and service locations that are otherwise inaccessible (in planes, trains/ICE, etc). Apart from our extensive standard portfolio, we also offer customised products that will accommodate your individual requirements. 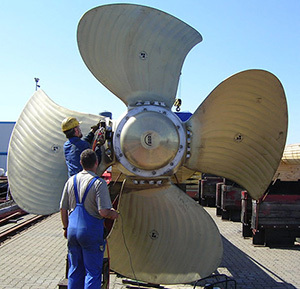 The necessary calibration and inspection of the bolting tools is also part of the professional and reliable package of services offered by Plarad.